The heroic story of Toussaint Louverture, who brought himself and his people from slavery to freedom. A typical 18th-century plantation employed hundreds of slaves who worked 16 to 18-hour days in all kinds of weather. Rations were minimal and punishments were brutal. The largest, most profitable European slave colony was French-controlled Saint-Domingue, the western part of contemporary Haiti (the eastern part, Santo Domingo, was Spanish). Famed economist Adam Smith described Saint-Domingue as “the most important of the sugar colonies of the Caribbean,” and largely due to trade with the newly independent United States, production in Saint-Domingue nearly doubled between 1783 and 1789. 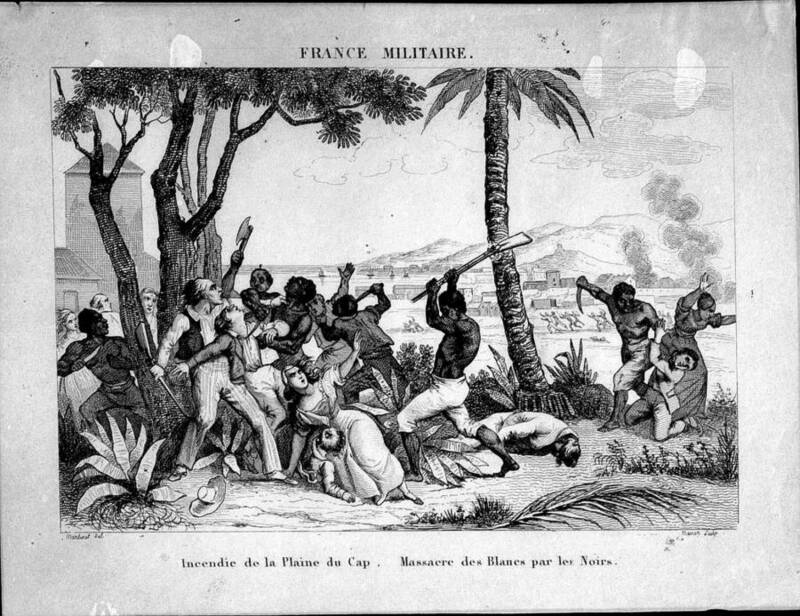 The French colonial powers thus made sure to maintain control over the more than half a million black slaves in Saint-Domingue — and to that end, they employed horrific violence. Despite — and perhaps because of — such violence, Saint-Domingue saw a steady succession of slave revolts beginning as early as 1679. This would continue into the 18th century when in the last years before the French Revolution (1785-1789), the French brought 150,000 slaves to Saint-Domingue to keep up with the region’s explosive economic growth. Wikimedia Commons“Burning of the Plaine du Cap – Massacre of whites by the blacks.” A French military rendering of the August 1791 slave revolt. On the night of August 21, 1791, the barrels exploded. The slave revolt spread fast, giving rise to numerous armed rebel bands. At first, the African rebels did not fight for full emancipation; in fact, most generals sought only freedom for themselves and their followers and better conditions for other slaves. 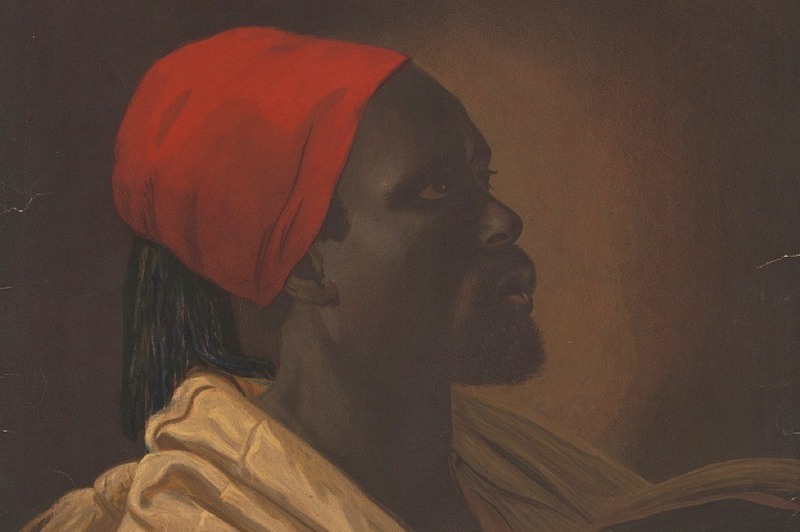 Then, two factors transformed the conflict into something greater and further reaching: the French government’s desperate need for allies, and the leadership of one slave named Toussaint Louverture. By 1793, the French revolution had fallen in the hands of the Jacobins, among the most radical of the revolutionary groups. French Royalists, the British, and the Spanish all fought against the Jacobins, and eventually, the revolution would yield to more moderate leadership, and then to the reign of the autocratic emperor Napoleon Bonaparte (1769-1821). In spite of its maxim of “liberté, égalité, and fraternité,” it was only in the Jacobin government’s dying moments (February 1794) that it abolished slavery. And this only happened because three abolitionists from Saint-Domingue — a white colonist, a mulatto, and a black freedman — managed to make it to Paris and demand it. In the throes of revolution and in need of support, the fiery Jacobins granted the petition for abolition without debate. 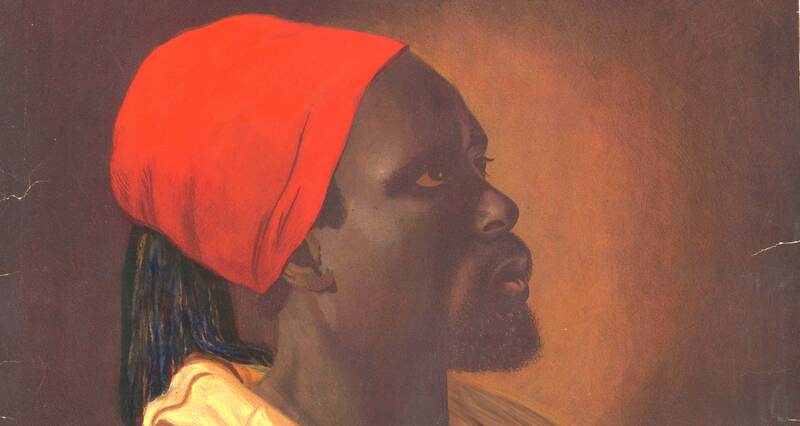 Their acquiescence proved fruitful: the support of the 500,000 slaves and the economic base they represented in Saint-Domingue allowed the Jacobins to continue fighting their other enemies in the revolution. And the most important leader among this population of slaves would soon prove to be none other than Toussaint Louverture (also known as Toussaint L’Ouverture).